Well, we've reached the final movie before Avengers: Age of Ultron. We do have a couple other countdown posts planned, but this is it for the movies. 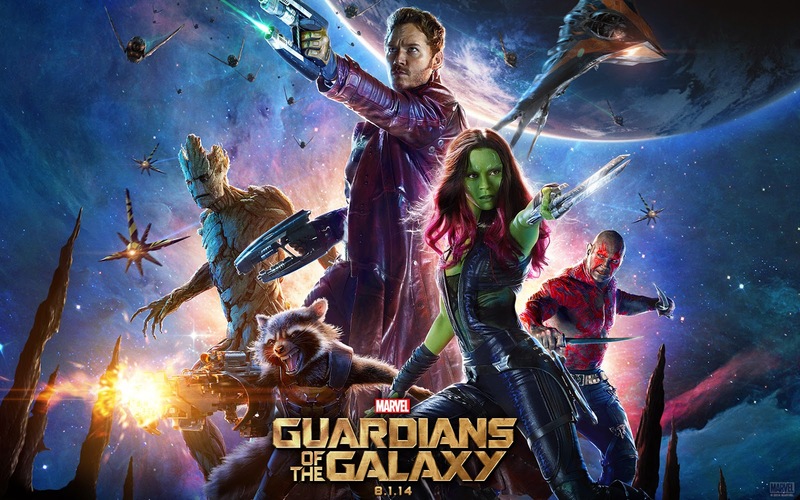 Guardians of the Galaxy (GotG) is the 10th Marvel Cinematic Universe (MCU) movie and shows us that Marvel can yet again tell a story set within their universe that is drastically different from what they have done before. The Thor films and Avengers opened the world up to aliens and the cosmic side, but GotG builds solidly on that and is a pure science fiction story. It forgoes the magical aspect that Thor presents and, with the exception of a short scene before the opening credits, takes place entirely off Earth. Going into this movie, I was less than enthused. My knowledge of the comics and characters was limited. And even characters like Gamora and Drax, whose adventures I had read before in the pages of Silver Surfer and Warlock, had changed drastically from what I knew. The first trailer did not excite me and I mainly gave this a shot because of the fact it was Marvel doing it. Once I saw it though, I loved it. We did podcast about this movie shortly after it came out and for more thoughts, you can take a listen. • Peter Quill's mother is played by Laura Haddock who also played "autograph seeker" in Captain America: The First Avenger. The timeline doesn't work for this to be the same character, but some have speculated a connection so I mention it here. I don't personally buy into it. • Thanos (from The Avengers mid-credit sequence) returns along with his lackey seen prominently in Avengers. The Collector, from Thor: The Dark World's horrible mid-credit sequence, also returns in scenes that redeem his appearance in Thor. Thanos' lackey is killed by Ronan rather quickly here allowing us our first full look at Thanos along with being able to hear his voice. 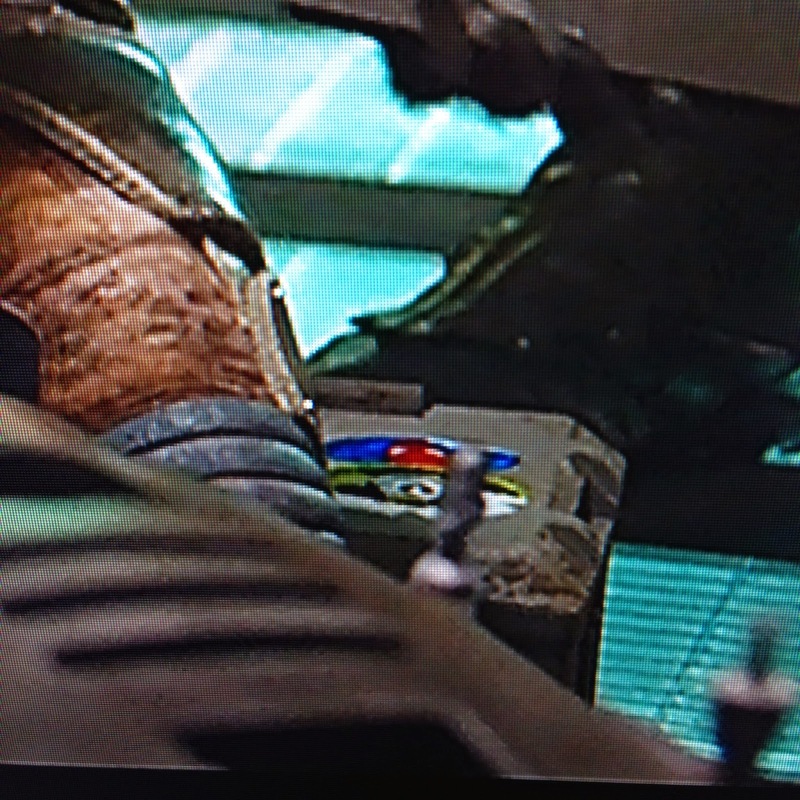 • The Collector scene contains the most concentrated Easter eggs. He has in his collection a Dark Elf and a Chitauri. These are obviously callbacks to Thor: The Dark World and The Avengers respectively. While not scene, he has the aether in his collection somewhere because it was given to him at the end of Thor: The Dark World. Looking ahead, there are other eggs that could hint at things to come. Besides seeing Howard the Duck and Cosmo, we also see shadowed figures and Adam Warlock's cocoon. • One Easter egg that I haven't found called out by anyone is the Spider-Man one. Rocket is sitting on a chest that has two stickers. They are small, but it appears that one is Mickey Mouse and the other is Spider-Man. Since this was made before the deal with Sony, and if this is indeed a Spider-Man sticker, this was probably Marvel's way of just harmlessly throwing him into the MCU. Looking ahead, we know two major plot lines that will be advancing in Phase 3. The first is Peter Quill's father. This will most likely be a big part of GotG2. I really have no thoughts as to who he might be. The story will deviate from the comics. I hope they make it interesting and not too far-fetched. The first of these we encountered was the Tesseract. This is the "space stone" and is currently on Asgard where former Thanos ally Loki now sits on the throne. The second of these is the scepter which is also the "mind stone." Last we saw this, it was in the hands of HYDRA at the end of Captain America: The Winter Soldier. Third is the aether from Thor: The Dark World. The type of stone it is may not be as clear but it is speculated that it is the reality stone. It is currently a part of The Collector's collection. While his Knowhere collection was destroyed, until we're shown otherwise, he's still got it. Finally, GotG introduces the orb which is the power stone. 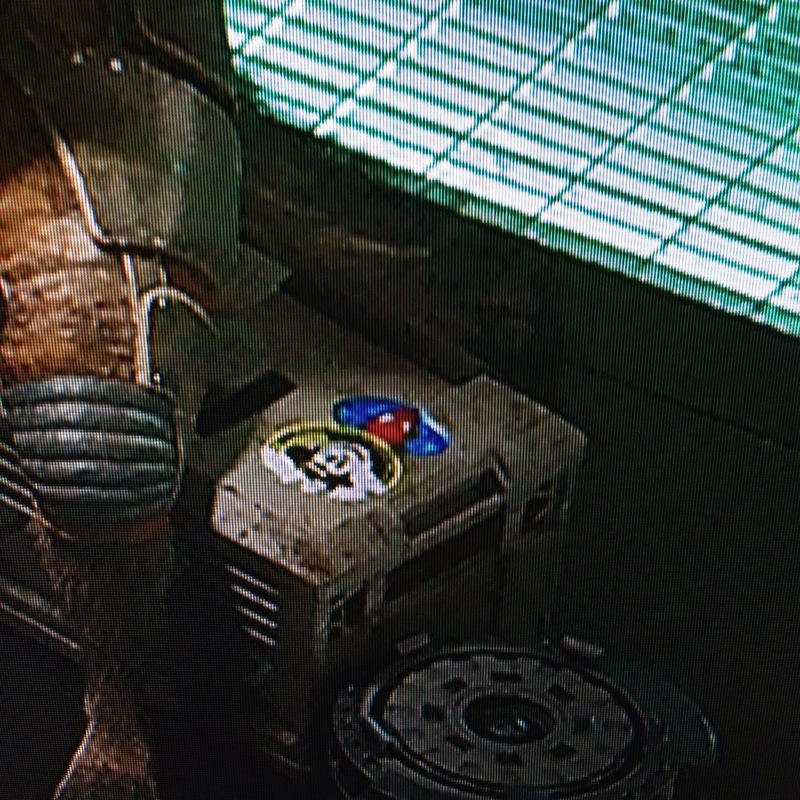 It is in the Nova Corps possession at the end of GotG. This leaves two unintroduced stones: time and soul (unless the aether is actually one of these instead in which case reality has yet to be introduced). It would be fun to run into Kang at some point and have him in possession of the time stone. I look forward to seeing how these stones are pulled together in the eventual fight against Thanos in Avengers: Infinity War. "Guardians of the Galaxy was like a breath of fresh air in an oxygen bar. In other words, many Marvel fans, myself included, were wondering what they had done to deserve such an amazing film after the bar-raising Captain America: The Winter Soldier. There’s almost too much to love in this movie, but I definitely appreciated the breakout performance by Chris Pratt as Peter “Star Lord” Quill. I already knew and loved him from Parks and Recreation and knew he could do drama/action thanks to Zero Dark Thirty, but he really blew us all away as Quill. The strong supporting cast was also amazing (let's not forget that two of the Guardians were computer animated) and the effects and action set pieces were fantastic. And the only MCU film with a better soundtrack is the unmade Edgar Wright Ant-Man flick. Guardians was unique because, while it's still connected to the MCU, it laid the foundations for its own world, separate from the Avengers films. That being said, It was fun seeing characters again that we’d only gotten glimpses and hints of in the previous MCU films (Thanos, Thanos’ lackey, The Collector). I essentially followed this film from day one, back before Chris Pratt was even cast, so it was such a joy to see it turn out so great. My only question now is, how much higher can Marvel raise the bar?"